To round of National Caregivers Month, we feature Sarah Verardo. Sarah is the CEO of Independence Fund and a caregiver for her husband, an Army Veteran. Sarah also authored the children’s book, Hero at Home. Sarah also recently announced Independence Fund’s new program, Operation Resiliency. The program will team with VA to host suicide prevention reunion retreats with the Veterans of high suicide rate military units. 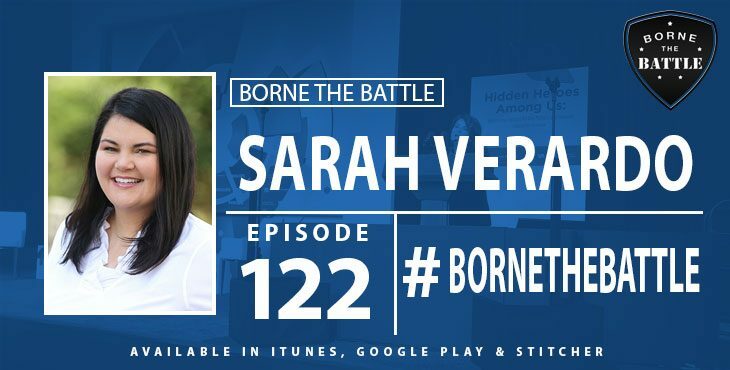 Sarah joins this week’s podcast to discuss her experience as her husband’s caregiver and her efforts at Independence Fund.